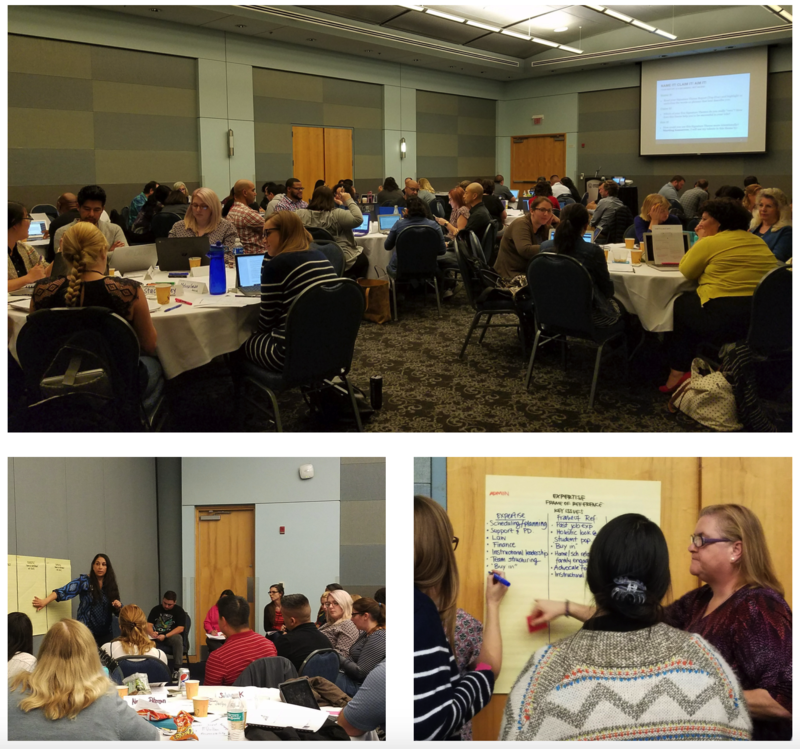 On January 18, 2018, over 65 participants from Los Angeles Unified School District, Founders Academy of Las Vegas, Pasadena Unified School District, and Santa Monica-Malibu Unified School District attended our Inclusive Schools Leadership Institute – Focus on Co-Teaching, offered in collaboration with Cal State LA Charter College of Education. Participants attended in school-based teams that included an administrator learning alongside co-teaching teams of special educators and general educators. 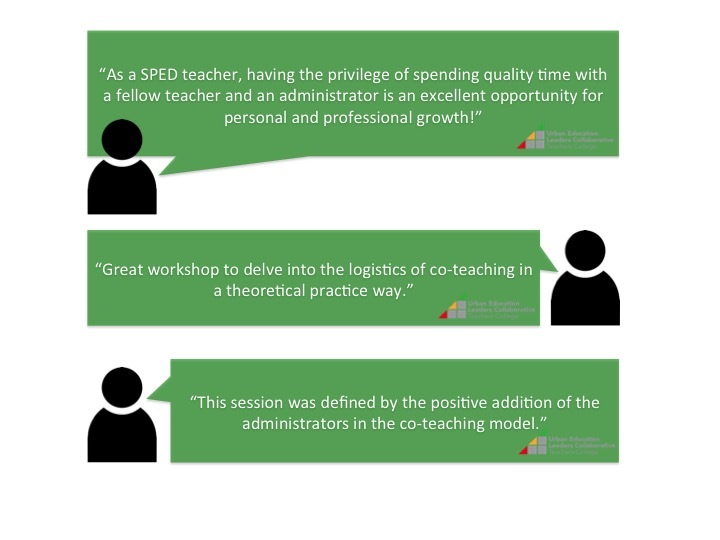 Participants reported that the session helped them to articulate their strengths as educators and leaders and empowered them to appreciate a strength-based approach to their co-teaching work. The institute also provided an opportunity for all co-teachers and administrators to engage in reflective practice with their colleagues for future team collaborations.